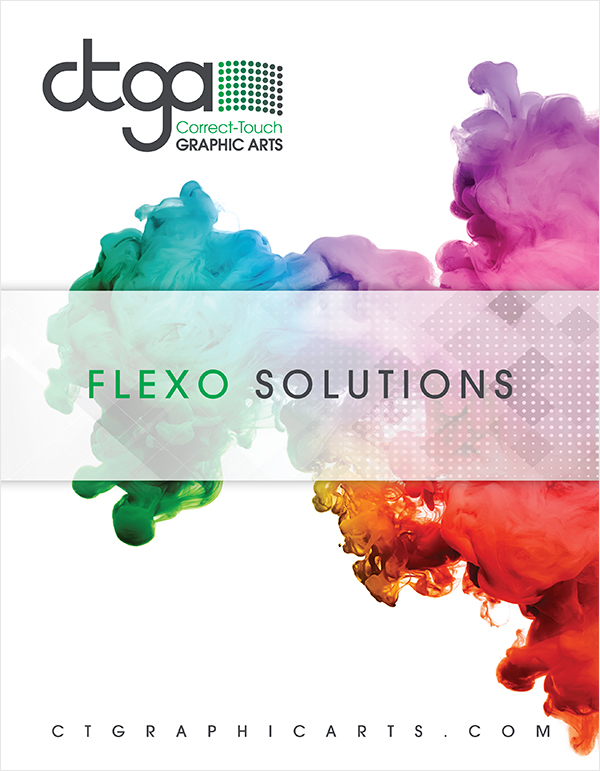 The AFP-DSF plate is designed to fulfill customers’ expectations for high quality work, and is most suitable for use in quality flexography, flexible packaging, paper, tag & label and pre-print. 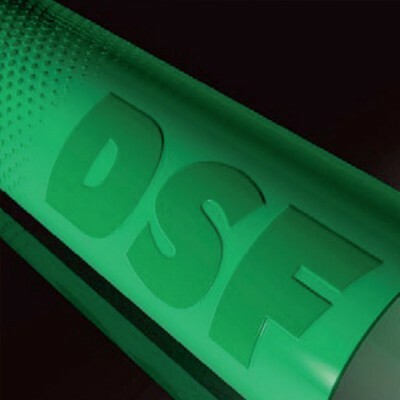 The high flexibility and medium durometer features of the AFP-DSF plate combine to produce superb ink coverage in solid areas and fine reproduction in highlight areas. This flexibility also ensures a very good lay-down of plate on cylinders when mounting. The AFP-DSF plate material features a very strong black layer which is produced under an exclusive Asahi AFP patent. This patented technology enables easy handling of unexposed plate material. Because of the dynamics of the black mask layer, it is almost impossible to damage or smudge prior to the lasersetting step. The wide latitude of the AFP-DSF plate ensures accurate tone-value reproduction of screens up to 175lpi, with a tonal range of 1% to 95%. Inks & Solvents Irrespective of the ink system used (solvent, water-based, or UV ink) the AFP-DSF plate always ensures optimum ink transfer. It is permissable to use solvent mixtures containing a limited amount of active solvents (ethyl acetate content-preferably under 10%).